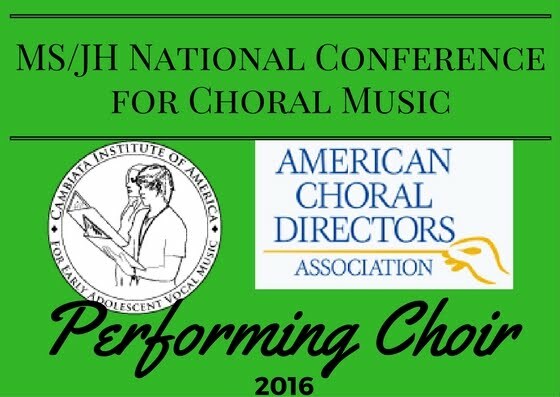 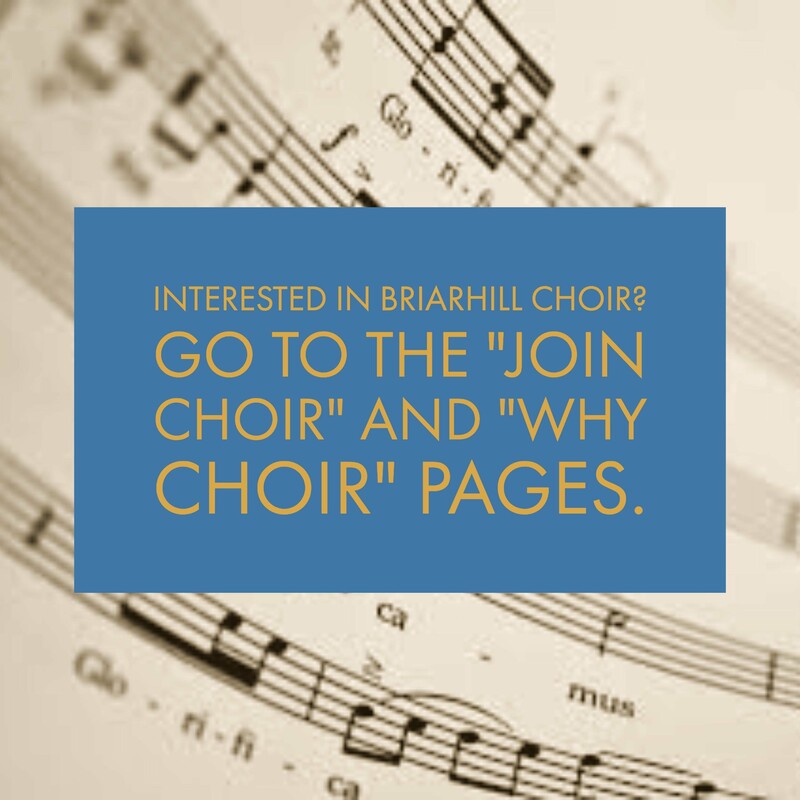 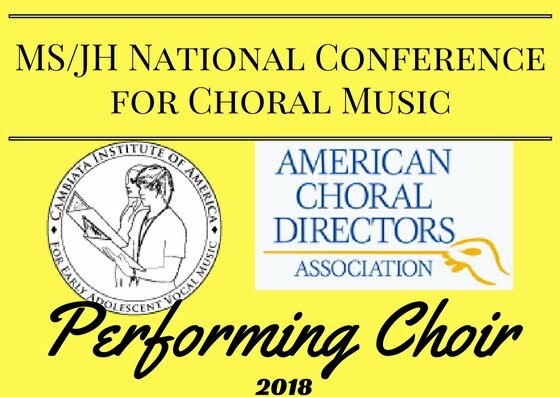 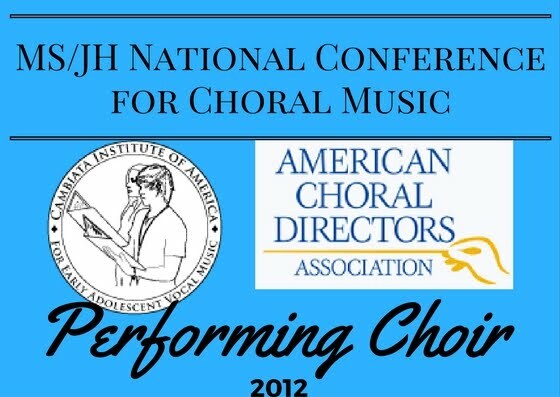 The Briarhill Choir has a tradition of excellence and is a national award-winning program. 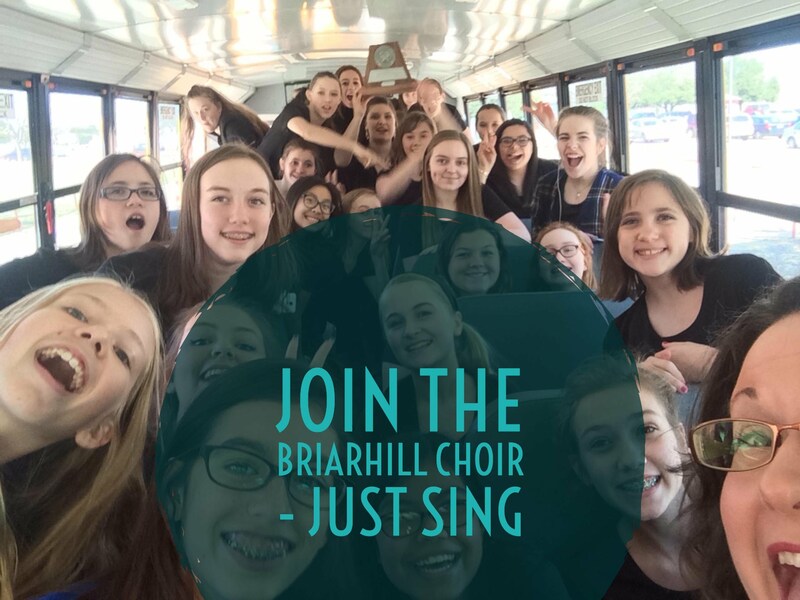 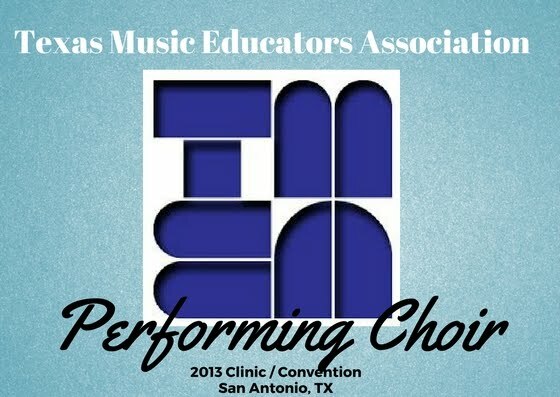 Come be a part of the most successful middle school choir program in LISD! 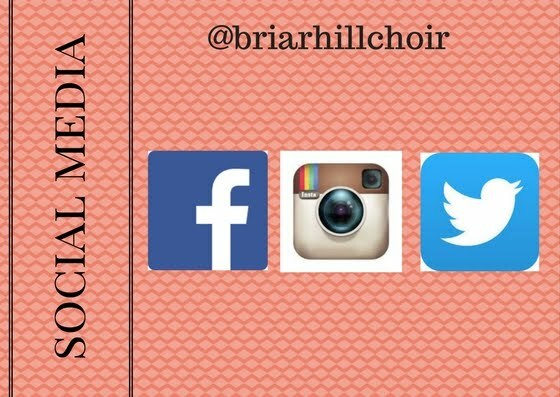 Students experience fun, build friendships, learn teamwork and goal setting.